Saturday’s match between Erie and Buffalo will feature one of the league’s most established rivalries. It is a derby between two long-standing members of the NPSL and there’s plenty of healthy banter between the clubs, supporters, and even owners. Nicholas Mendola, co-owner of FC Buffalo, shared similar sentiments. All of the banter has led to amazing play on the pitch over the years, creating one of the country’s most anticipated matchups and a favorite for fans of the East Conference. Both teams are loaded with talent at every position and the rosters may not be fully complete just yet. Goalkeeper Nicolau Neto, midfielder Cam Philpot, and forward Sam White have been leading the way for Erie this season. Neto has been absolutely incredible in goal and leads the team in saves. Philpot leads Erie in goals, while White has the team lead for assists. This talented trio has already seen plenty of action, including a successful run in the U.S. Open Cup. Erie played two games in the Open Cup, winning the first on penalties against the Rochester River Dogz before bowing out to the USL’s Pittsburgh Riverhounds in a 2-1 loss. The latter was against a full-time professional side and it was a match that could have gone either way, even in the final moments. Erie won their season opener against Syracuse FC 1-0. FC Buffalo’s preseason was wrecked by the weather so they were only able to play a single friendly, which ended in a scoreless draw. Buffalo lost their season opener 2-0 to Fort Pitt Regiment. This is the first match this season where two of Buffalo’s all-time greats are available from the opening whistle. Akean Shackleford, who flew in the day of their opener and came off the bench, scored seven goals in 11 matches during his first season with FCB. Captain Kendell McFayden, a former Rochester Rhinos striker, has 12 goals in 28 career matches for Buffalo. Whether Bayley Winkel is on the wing or at center mid, he’ll be an important part of the attack, having worn the captain’s armband in the opener. He’s also coming off an All-Northeast Conference season at Robert Morris University. Euan Bauld from Cape Breton University has been a big part of FCB’s early season at center back, and his college teammate and lifelong friend Lewis White is a spectacular left back. Jeremy Figler will start in goal, and he’s a reliable veteran presence for Buffalo. As you can see, fans and supporters will be treated to a great match. Melody isn’t sure what to expect from the match-up. Anything could happen in such a heated derby. There is one guarantee however. There will be plenty of entertaining and exciting soccer. Erie has found a style that works for the team over the years. It’s certain that the competition will be fierce between two clubs that have experienced tremendous success. Both teams are hoping to use this match to gain momentum in a run to win the conference title and qualify for the national playoffs and the Open Cup. 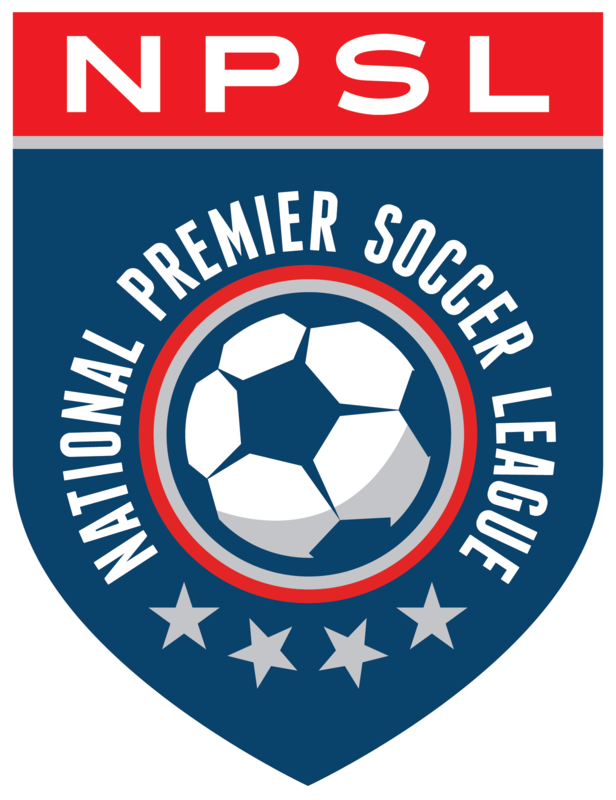 It’s a certainty that fans and supporters will be treated to some incredible NPSL soccer on this holiday weekend.